A young band from Minneapolis, MN, Beautyness originated about a year ago as a solo project of songwriter Alex Guderian, but has now flourished into a four-piece with the addition of Dave Martini, Matt Rector and Tanner Gray on its roster. The band released their self-titled debut EP at the start of the new year. Beautyness is comprised of four jangly, dreampop-branded tunes with strong inclinations towards shoegaze, surf rock and indie lo-fi. The release's centerpiece, Lull, is the EP's slowest song, still, it's the one that touches more intensely on a more excitable and dynamic style of shoegazing rock through its alluring guitar lines, warm vocals and overall tunefulness. 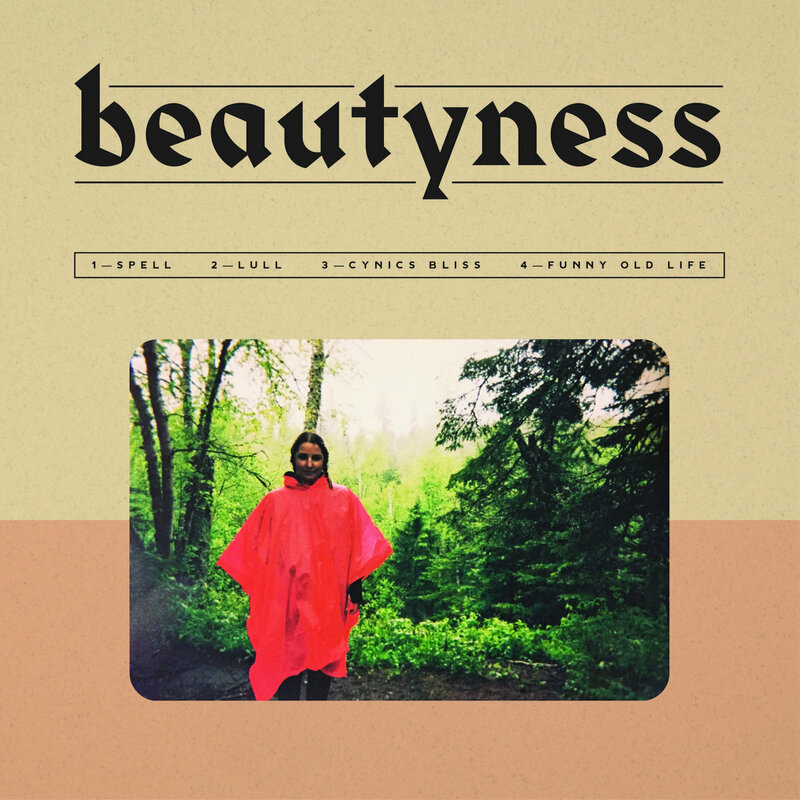 "Beautyness" may not be much of a great word to add in your vocabulary, but it is seems like a pretty promising new band to keep on your radar.